The professionals at Elite Roofing LLC are full service roofing contractors you can trust to install, replace or repair your roof. With more than 25 years of experience in the roofing industry our teams are well trained and knowledgeable in all aspects of roofing. 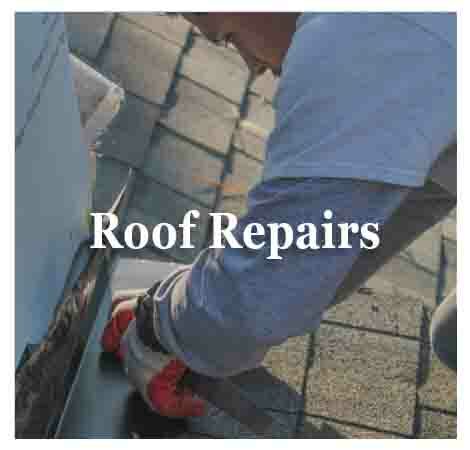 Whether inspecting your roof for storm damage or picking out a new roof, we help you assess your roofing needs, guide you through the selection process and install or repair your new roof quickly and efficiently. Licensed, insured and certified with all major roofing product manufacturers you can rest easy knowing your home and family are protected by an “Elite” roof. We know the importance of a roof that not only protects your home or business but also enhances it aesthetically. That is why we have a showroom complete with samples from our product manufacturers to help you choose the roofing product, style and design that is best for you. 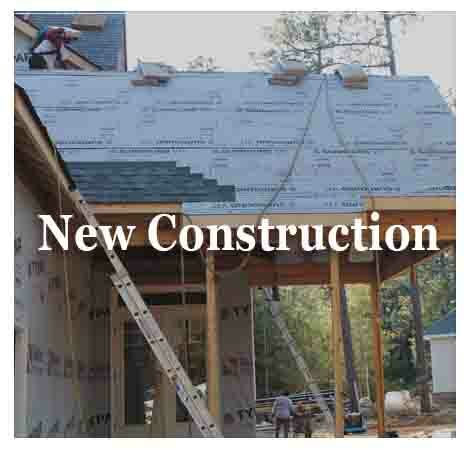 Contact us today to schedule an appointment with one of our roofing design experts. At Elite Roofing LLC we stand for quality work and strive for 100% customer satisfaction with every roof we install, replace or repair. All of our roofs come with a product warranty and a craftsmanship warranty, which covers the product and labor of installing the product. We also warranty all repair work. Repair warranties are limited to the section or parts our crews actually fix and replace. Our warranties vary by the type of roofing product chosen and the installation requirements for that particular product. We believe in our work and we stand behind it. We are proud to offer one of the highest warranties in the industry. Your roof is one of the most important components of your home–it protects literally everything. 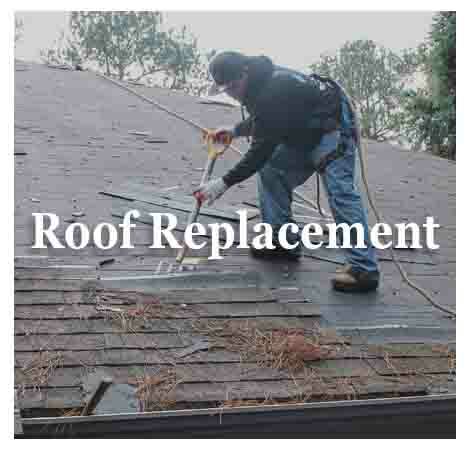 Understanding the aging process and knowing what to look for in routine inspections of your roof can help you know when it is time for repairs or a replacement.